After every storm, there is a rainbow. Wesley Scott is that rainbow for his family. 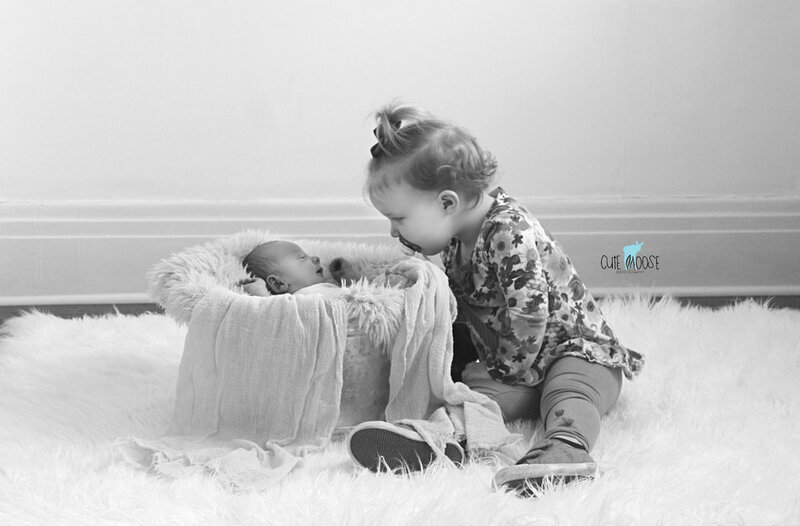 After having their first child, Wesley’s mommy and daddy dealt with devastating infant loss, but came out bravely on the other side. The clouds began to lift, and they discovered they were expecting again - this time with sweet baby Wesley. 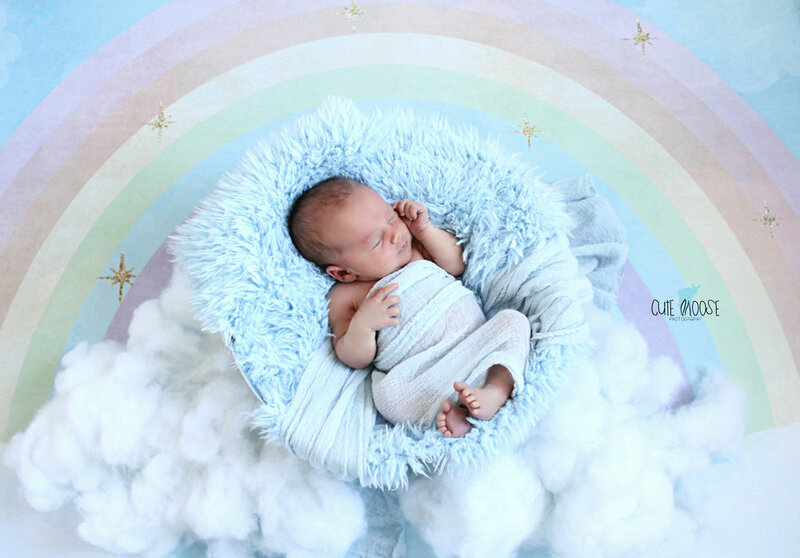 Wesley’s mommy and daddy were so strong to share this story with me, and request a rainbow portrait for their “Rainbow Baby;” which is a common term for a baby born after a loss. I thank them for sharing this story with me, and also for allowing me to capture such an amazing moment in their family. I met them two years ago when I photographed their first newborn, and it’s been a pleasure getting to know them. Wesley’s mommy is a leader in our local community. She is such an example of maternal strength, in more ways than one. I wish her, and their entire family all the best, and hope to see them again soon!